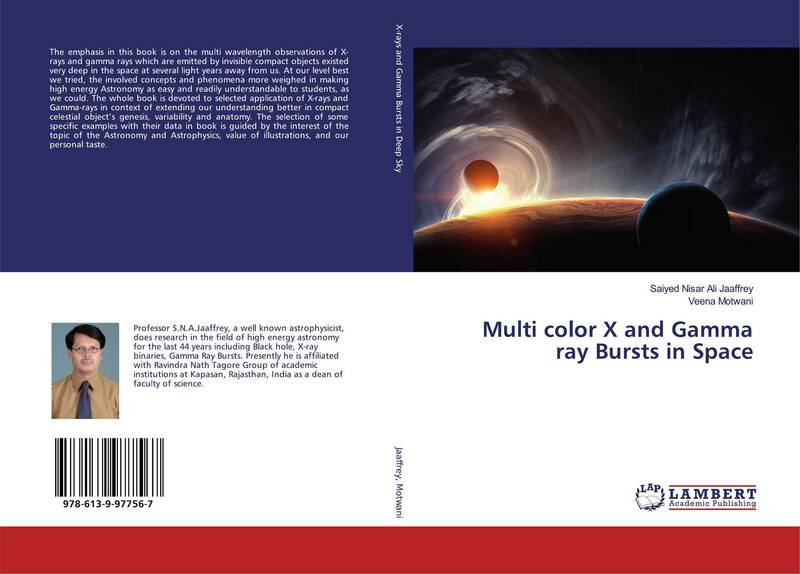 The emphasis in this book is on the multi wavelength observations of X-rays and gamma rays which are emitted by invisible compact objects existed very deep in the space at several light years away from us. At our level best we tried, the involved concepts and phenomena more weighed in making high energy Astronomy as easy and readily understandable to students, as we could. 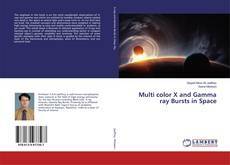 The whole book is devoted to selected application of X-rays and Gamma-rays in context of extending our understanding better in compact celestial object’s genesis, variability and anatomy. The selection of some specific examples with their data in book is guided by the interest of the topic of the Astronomy and Astrophysics, value of illustrations, and our personal taste.